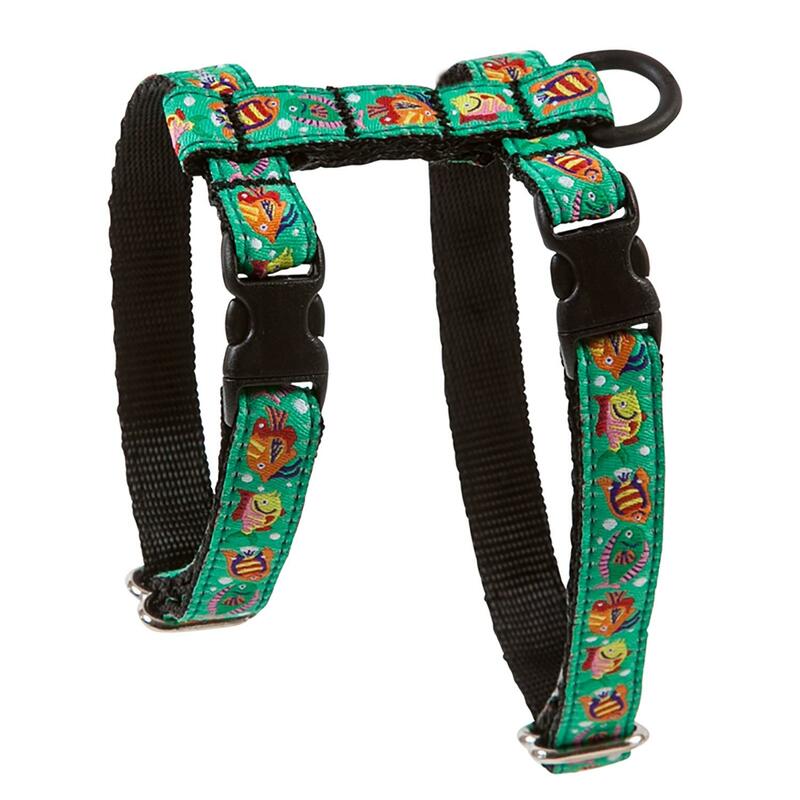 Keep your kitty safe and styling while on the go with the fun Kitty RC Cat Harness - Fish! 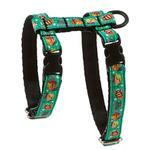 The Kitty RC Cat Harness - Fish keeps your on-the-go cat secure and stylish! This fun harness is easy to put on your cat and fully adjustable for the perfect fit. Machine wash cold on delicate cycle. Do not wash with touch fastener items. Hang to dry. Do not iron, do not bleach, do not dry clean. Matching leash sold separately. Chunky size comes with a tummy band connecting the neck and chest bands underneath. The coat I ordered was adorable & fit my puppy perfectly. I was very pleased with the purchase and will definitely go to Baxter boo online next time I need anything for my puppy!